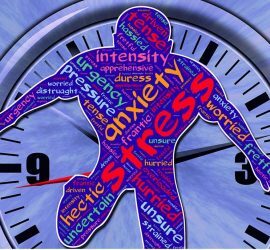 As part of stress awareness month, we look how NLP coaching can help you manage your stress in personal and professional life, with a range of exercises for a positive mindset. 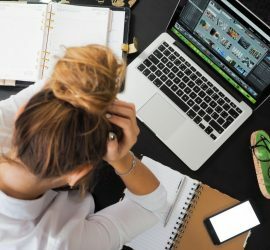 As part of Stress awareness month, our friends Hogan Injury share a US perspective on dealing with workplace stress with legal assistance and hints to manage and combat your stress outside the workplace. 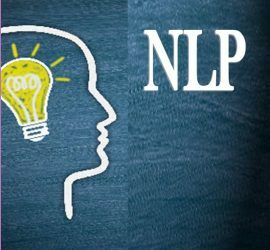 Introducing Paola Scandurra, our resident a Personal Development Coach, Leadership, Training Consultant and NLP Trainer, our newest member of the team. 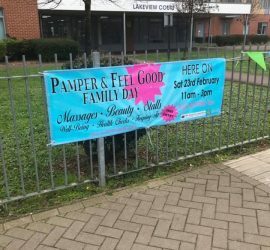 A look of our inaugural Pamper and Feel Good Day at Lakeview Court, Thamesmead; in partnership with CC Events, Seniors in Touch, Now’s the Time, and Charlton Football Club.